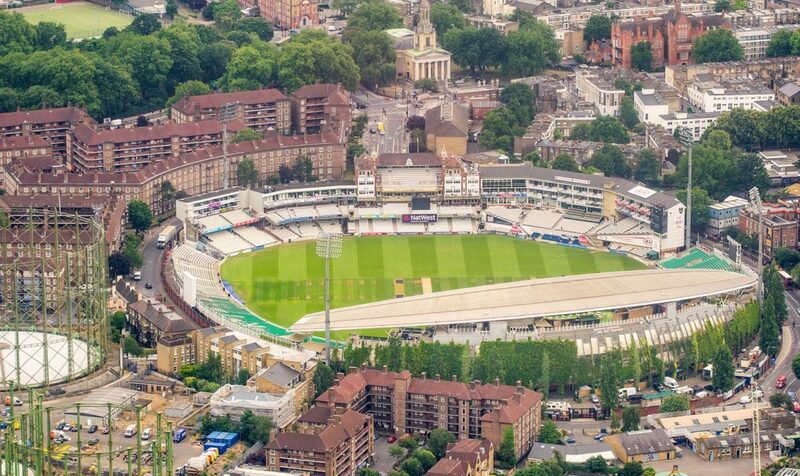 The Oil Industries Club Sportsman’s Lunch was held at the KIA Oval, Surrey CCC, Kennington. London, SE11 5SS on 23rd May 2018. The speaker was Micky Stewart OBE, former England and Surrey cricketer, who entertained some 70 members and guests. The Montpelier Suite is a private room overlooking the playing area. Lunch was served at 1pm.